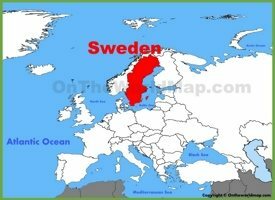 Sweden is officially named the Kingdom of Sweden. 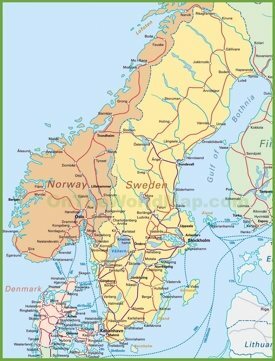 It is a Scandinavian country located in Northern Europe and borders Norway to the north and west and Finland to the north eastern part. 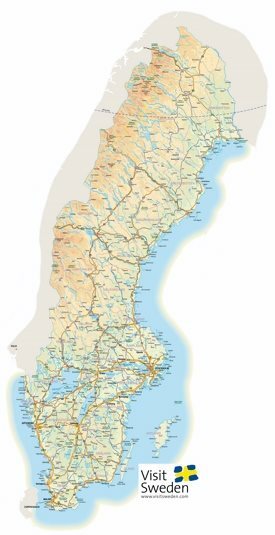 In the South it's connected to Denmark by a bridge-tunnel across the Oresund. It lies west of the Baltic Sea and Gulf of Bothnia. 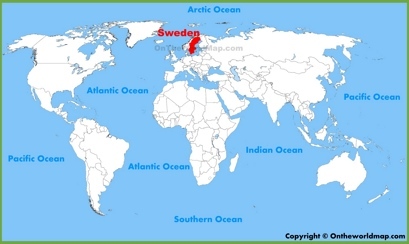 Sweden is the third largest country in Europe. The capital of Sweden is Stockholm which is the country’s largest city. Other large cities are Gothenburg in the west and Malmo in the south of Sweden. 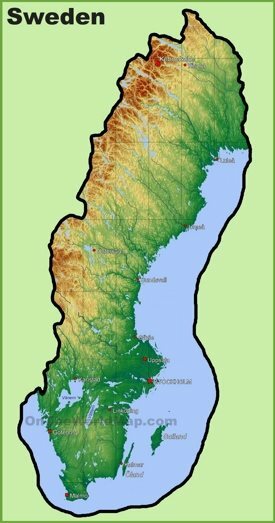 Sweden is a unitary state, divided into 21 counties and 290 municipalities. 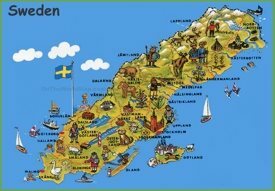 Swedish became official language of Sweden only in 2009. 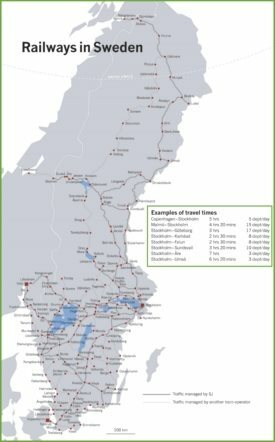 89% of people in Sweden speak English. It has very high standards of living. Sweden is worldwide famous for Ikea, Volvo and Nokia. Passports issued by Sweden, Finland and UK offer visa-free travel to more countries than any other passports. Area: 175,896 sq mi (450,295 sq km). Largest cities: Stockholm, Gothenburg, Malmo, Uppsala.